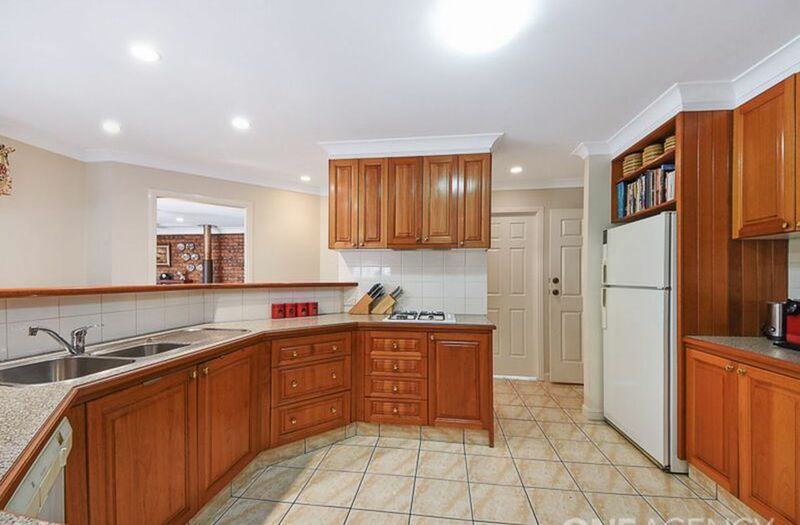 This stunning home has been in the same family since it was built. 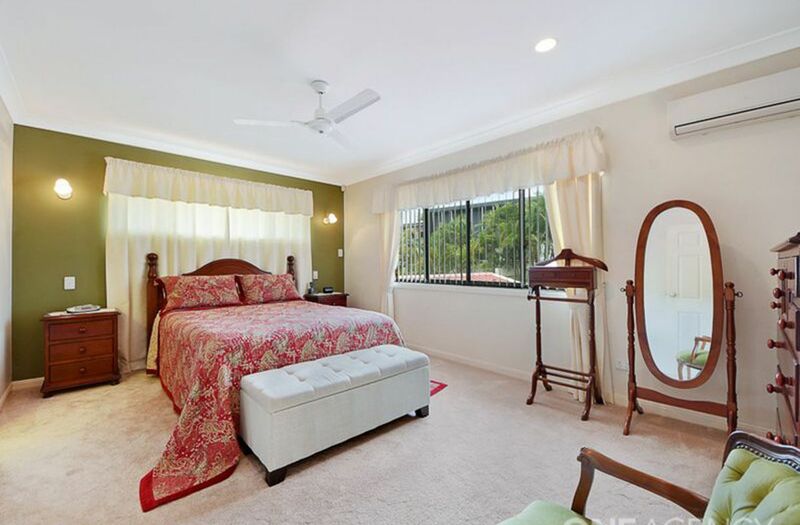 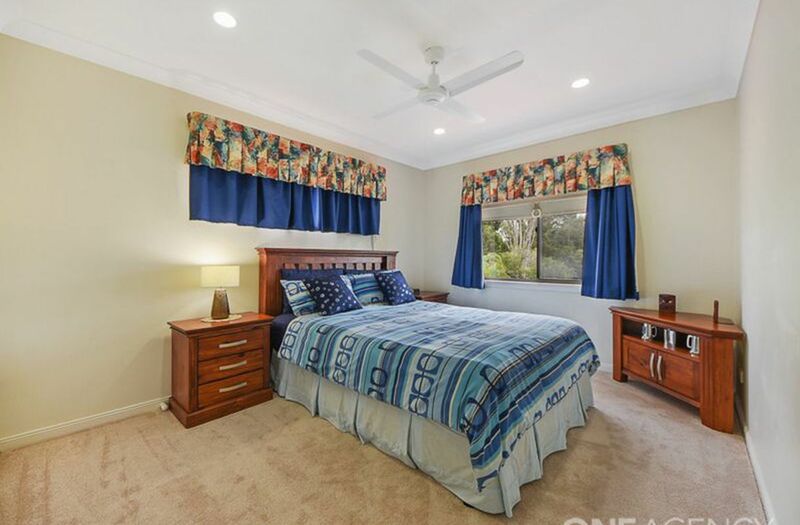 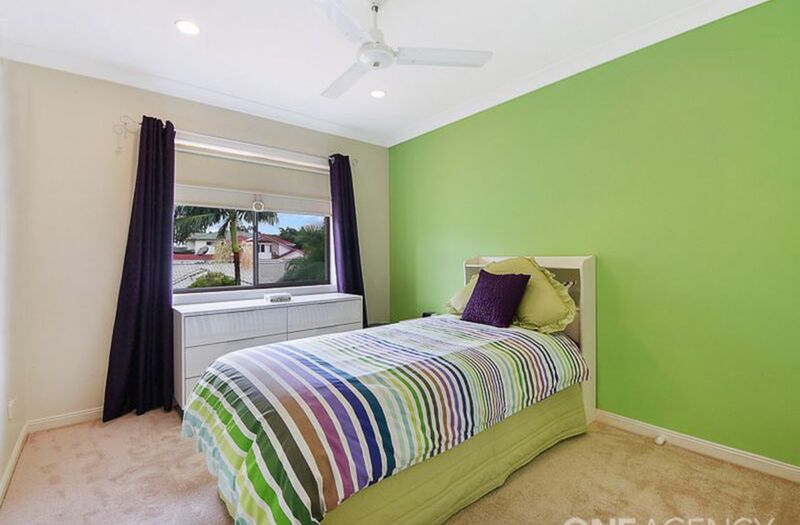 Having 4 big bedrooms plus study - it is a truly spacious design. 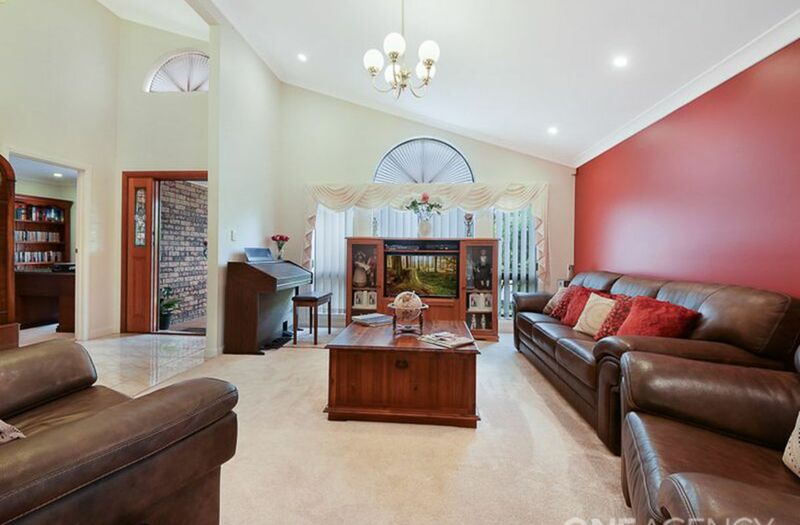 Sprawling over two levels and with multiple living rooms for every occasion, perfect for a family wanting comfort and room to grow. 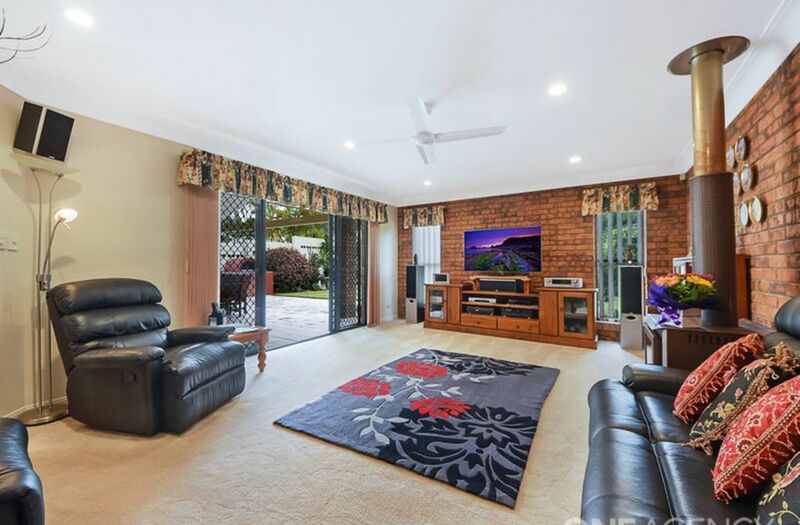 It's all the extras like the fireplace, ducted vacuum and absolutely stunning outdoor entertainment area with its own pizza oven that all goes to make this home very special. 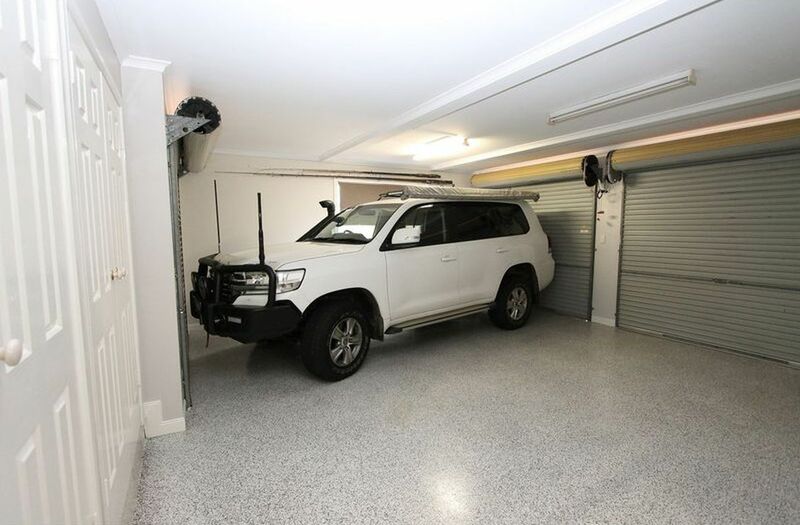 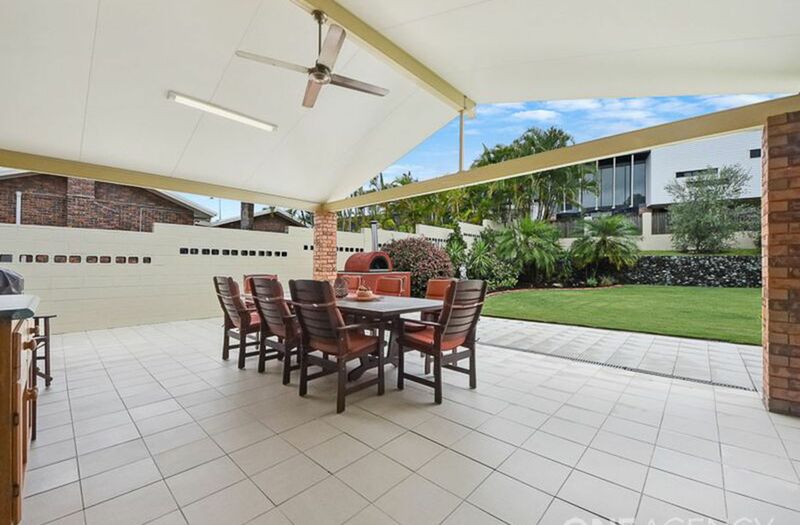 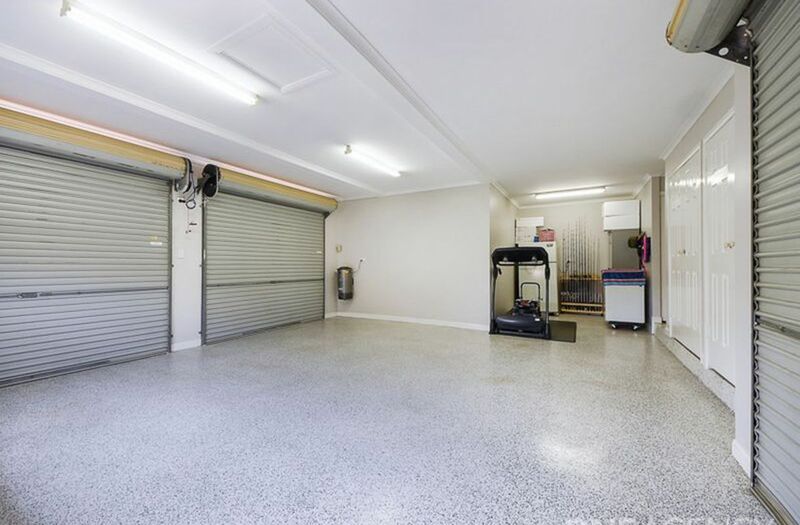 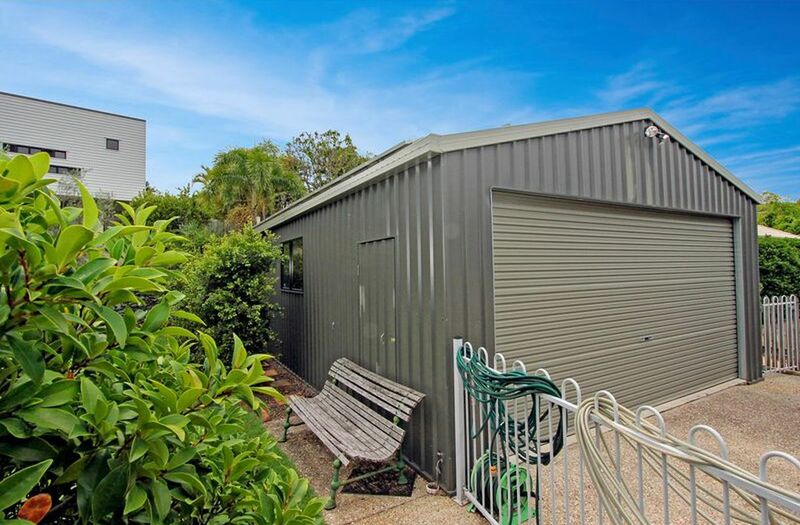 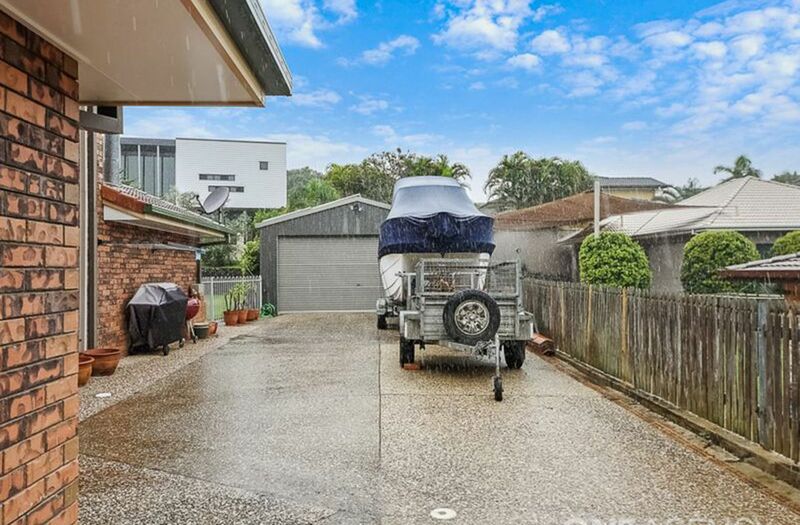 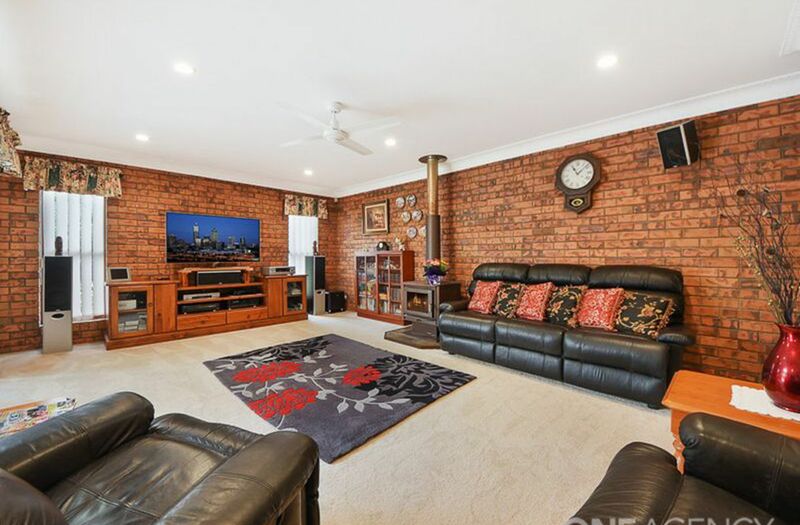 Outside the big 1055 sqm block with fantastic side access and a 6 x 9 shed with solar power and lights and has a workshop off the garage that will get your hubby excited. 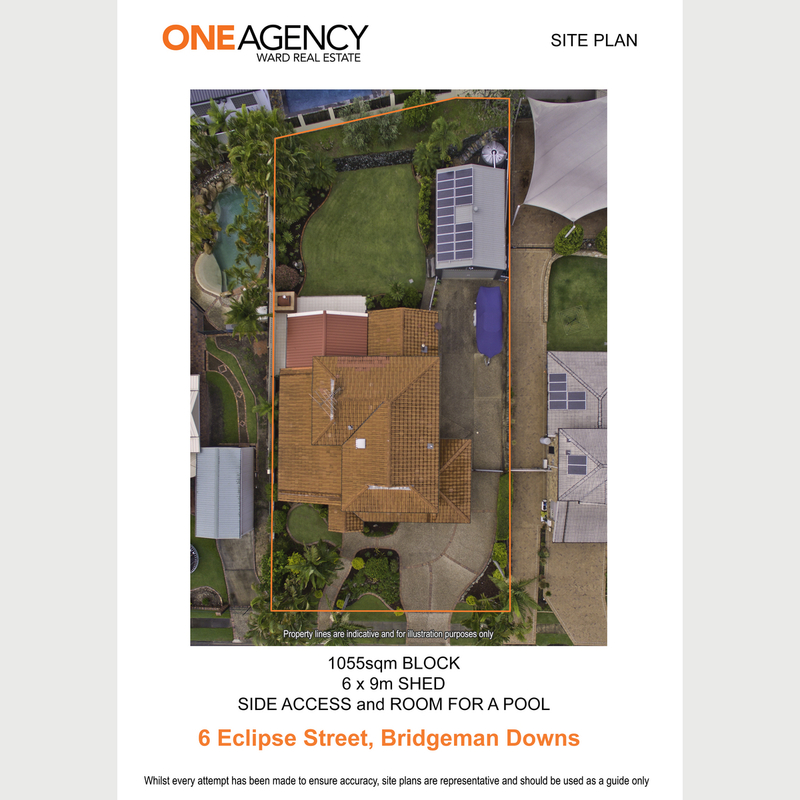 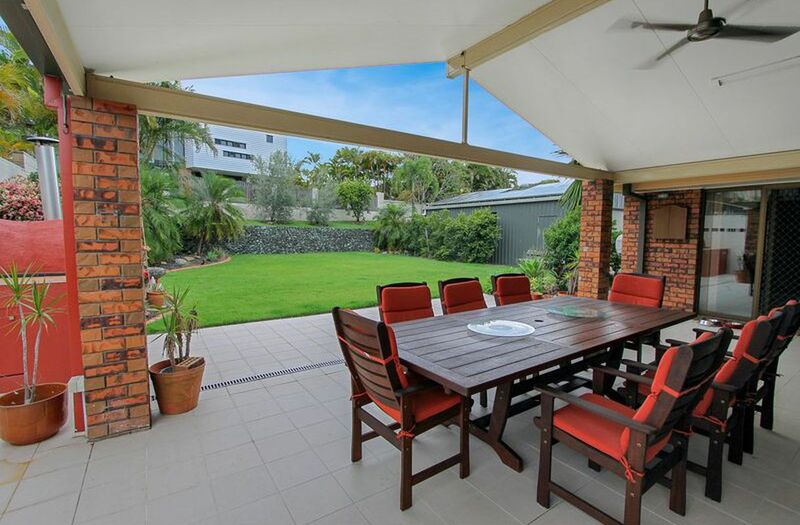 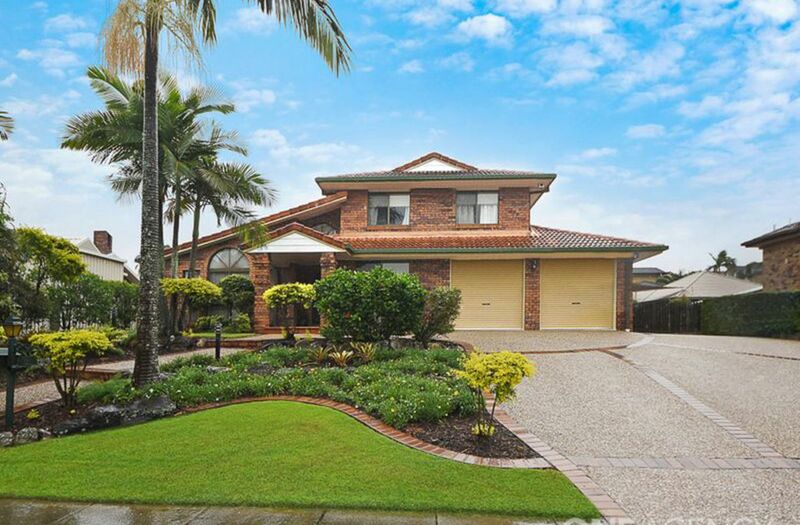 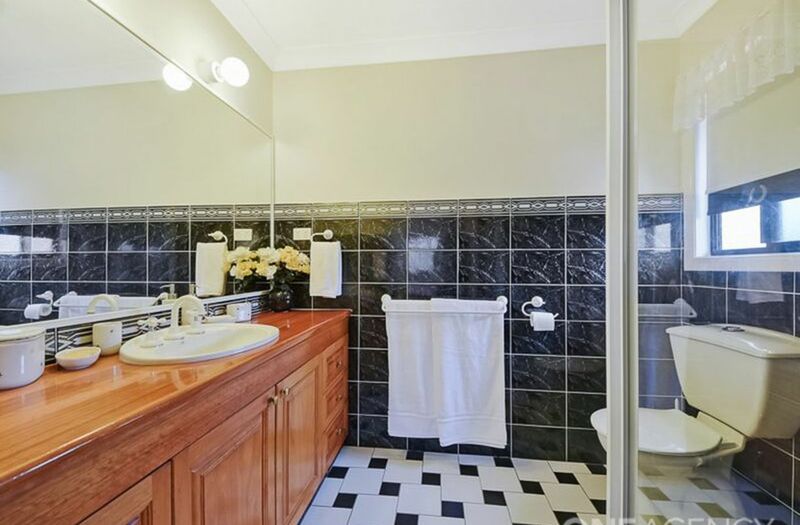 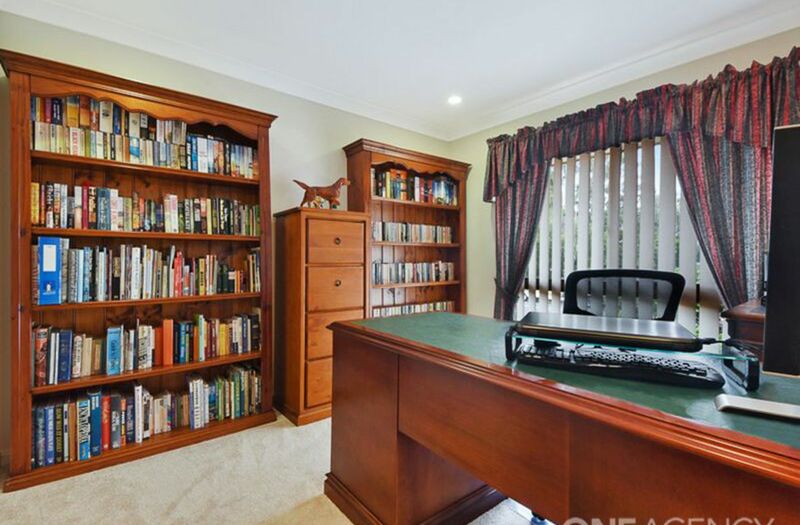 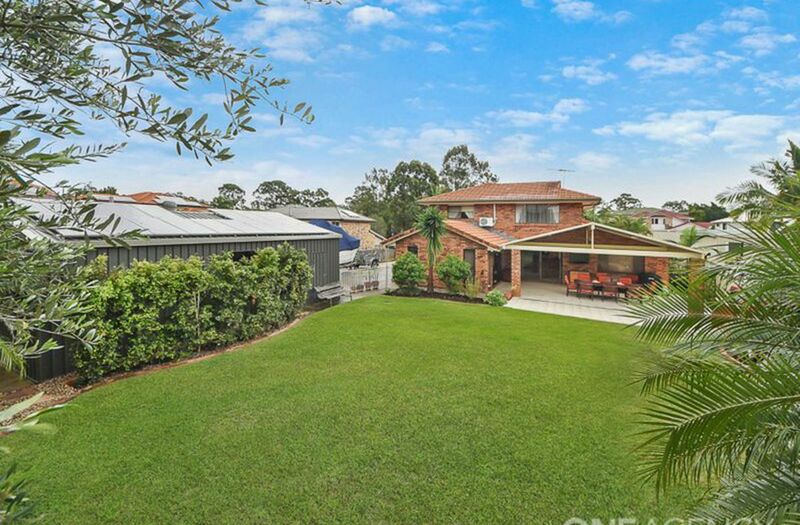 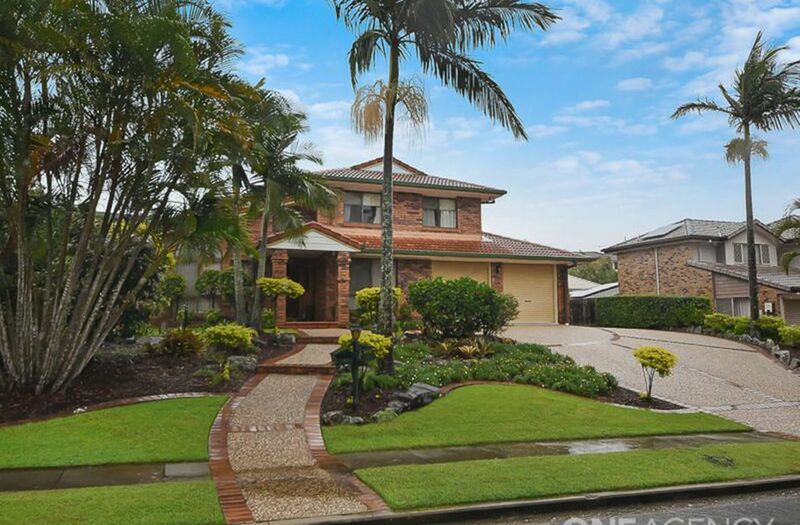 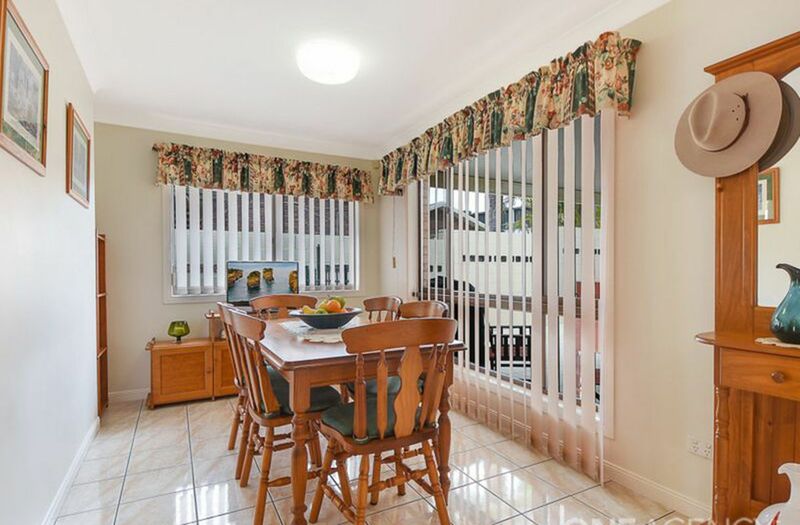 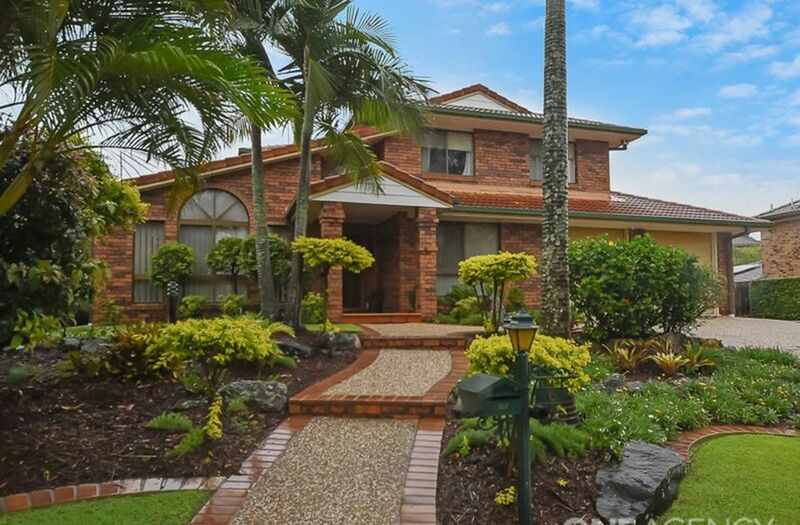 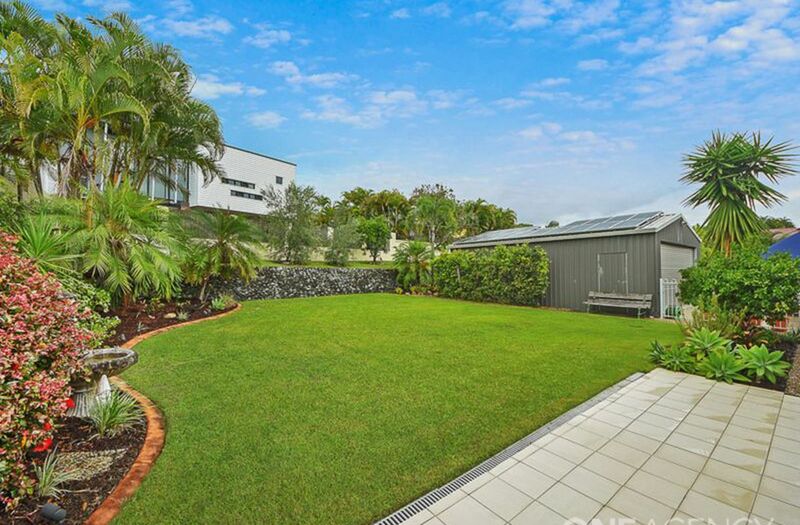 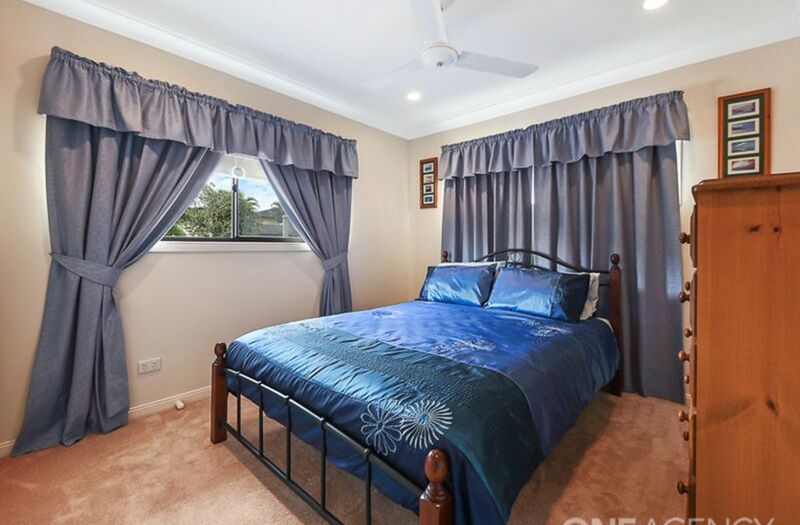 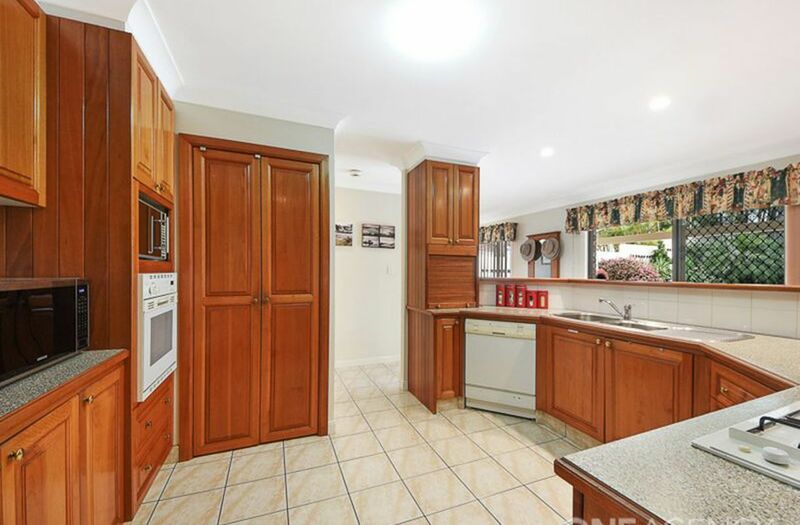 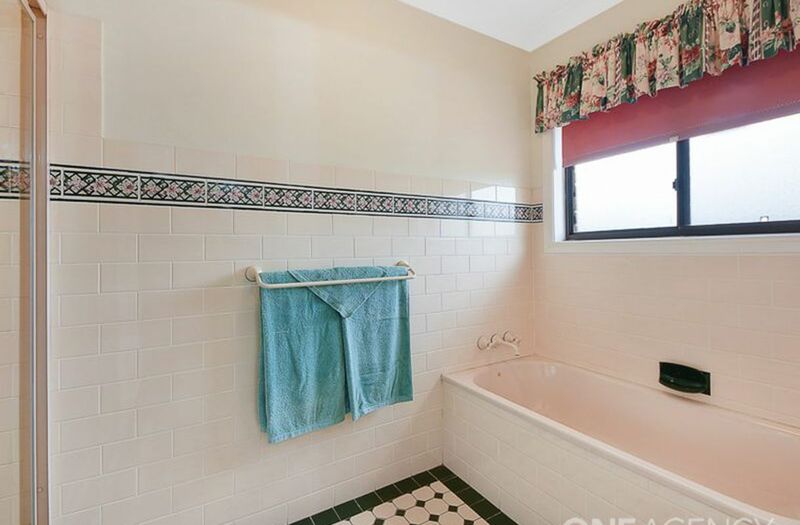 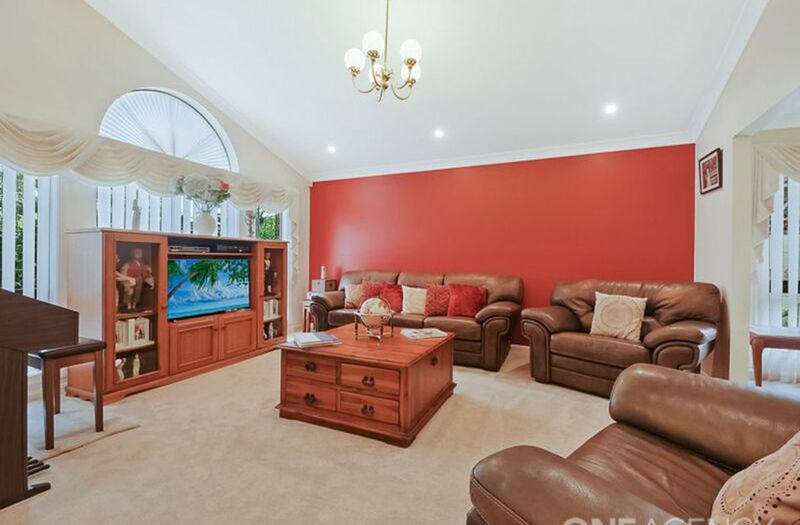 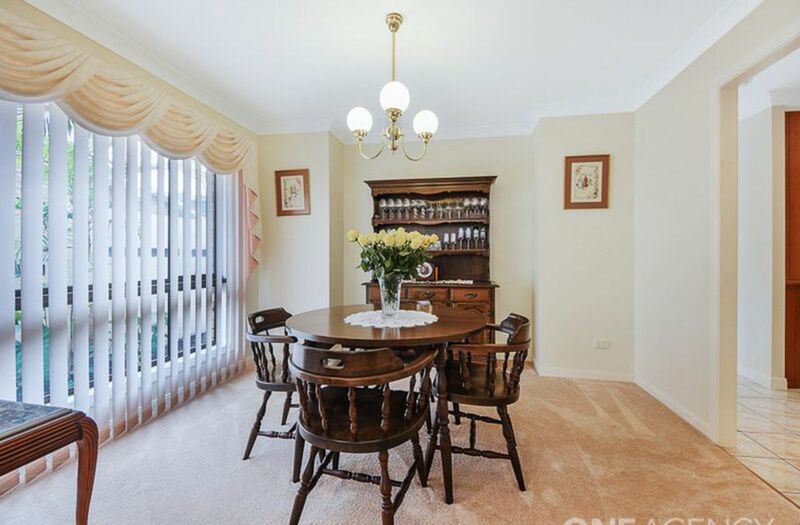 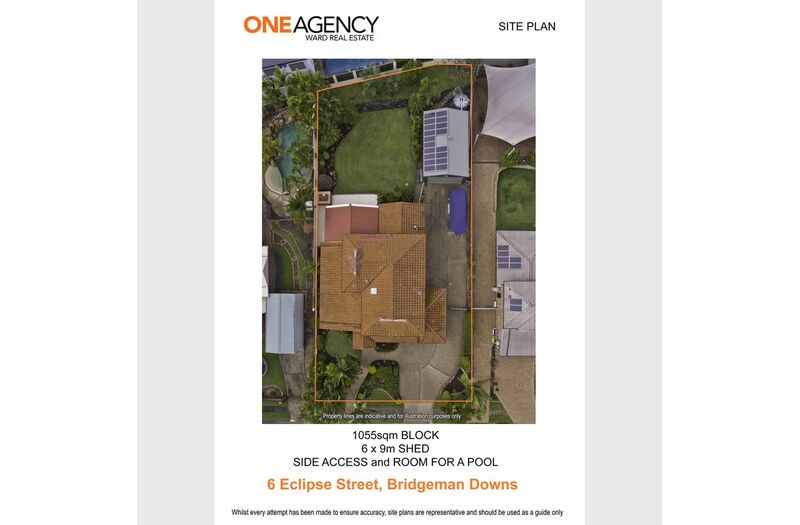 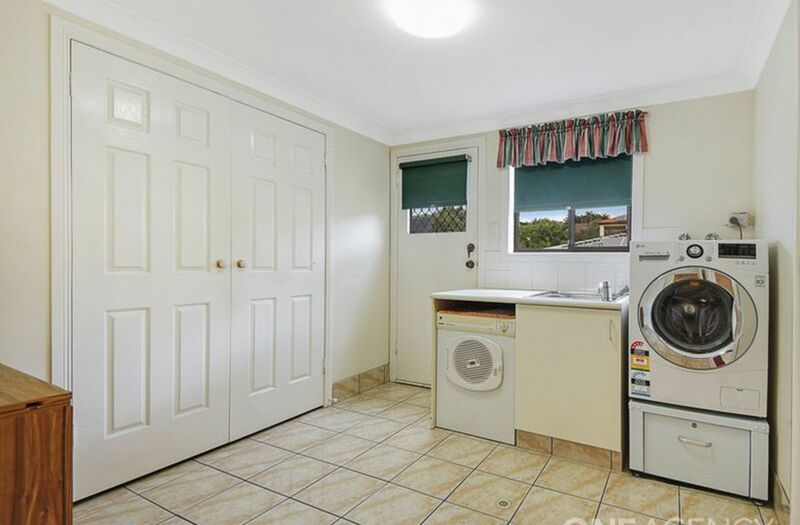 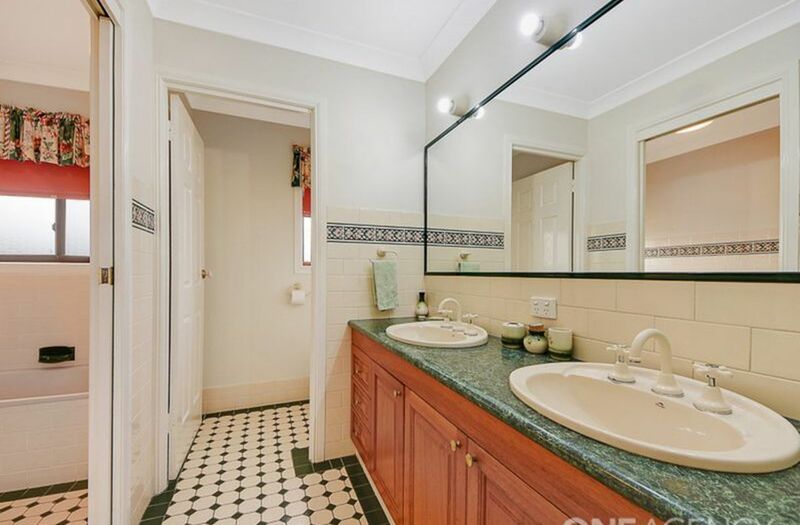 All this located in the highly sought after suburb of Bridgeman Downs in a quiet and welcoming estate opposite a beautiful park. 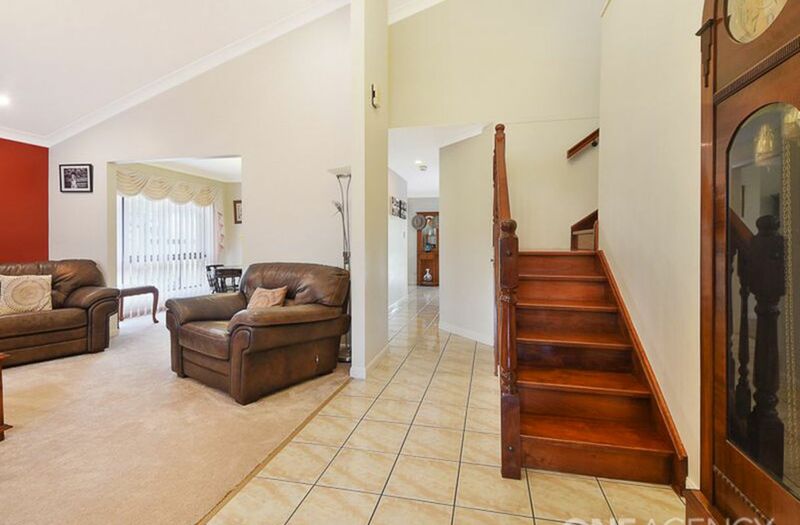 This is a much loved home, that the owners have cared for and maintained over the years.